In today’s post, JLR Home Renovations, your local remodeling contractor, shares how you can make multigenerational living work for you. Your main goal when creating a multi-generational home is to have each space well-organized and suitable for each person’s unique needs, while still ensuring a harmonious design across the house. Privacy should be at the top of your list when it comes to space organization. Elderly parents and young adults want space for themselves where they can be independent. One of the simplest ways to go about this is by creating separate sleeping quarters with one shared living space. This each member of the family has a quiet and private place to retreat. Multigenerational homes that house elderly parents should be accessible and safe. Accessible features include things like grab bars in the shower or a ramp instead of stairs in your entryway. You’ll want to focus on the inherently dangerous parts of your home, like the bathroom. For your multigenerational bathroom remodeling, consider installing non-slip tiles, grab bars and brighter lights. You can even go a step further and convert the bathtub into a more accessible shower area. It can get really crowded in a multigenerational house. If the interior is already crowded with separate bedrooms, you can take the living area outside by transforming an underused porch into an outdoor living room. 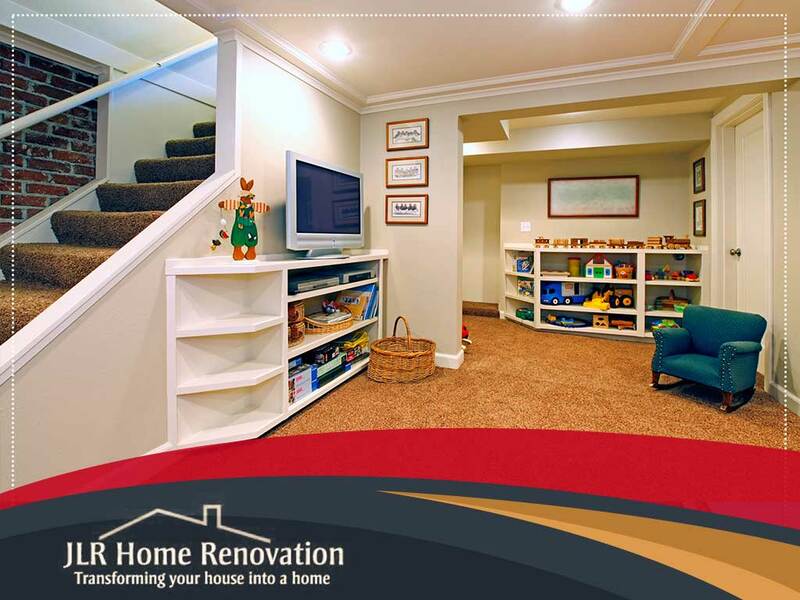 You should also consider basement remodeling, as that space is versatile enough that it can be used for a variety of purposes, from an extra living room to an entire living quarter for a young adult complete with a small kitchen, work area and bedroom. At JLR Home Renovations, we can help make your home more comfortable and functional for the whole family. Call us today at (717) 306-9555 to learn more about our services. We are a remodeling contractor serving Hershey, Elizabethtown and Hummelstown, PA.